Many years ago, Quick Notes designed and patented a technology that revolutionized the medical documentation world. 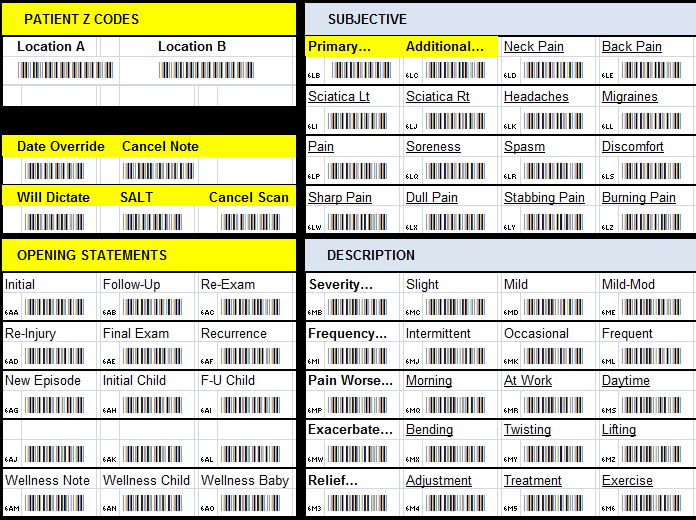 This ultra-portable and 100% customizable barcoding system became the fastest selling and most widely used computerized note-taking solution in fields such as Chiropractic, Podiatry, Dermatology, Physical Therapy and others. 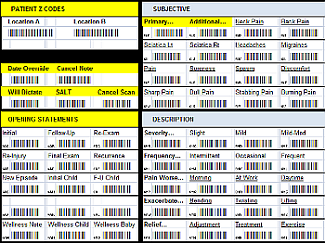 Today, Quick Notes has taken barcoding to new heights with QuiX™, easily the most efficient and intelligent patient charting solution ever created. QuiX™ allows you to scan your way through the creation of a note. QuiX™ is easy, fast and gets the job done… so all of your SOAP notes and related documents can be completed in seconds. 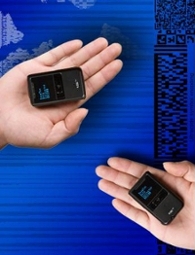 QuiX™ helps reduce the time spent on Documentation, and helps you reduce Medical Record Errors. As with all Quick Notes products, documents are "always in your own words" so your notes always sound personal and never sound canned. We pride ourselves in the verbiage, so all the required documentation elements are included… but of course, you can change anything and everything. 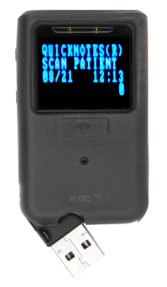 In Summer 2014, a new and improved QuiX™ Scanner was introduced, with new features. 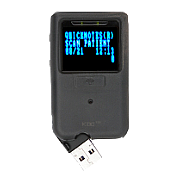 Quick Notes has established a QuiX™ Replacement Program for our clients with older model scanners. Minimize any downtime! Side buttons for comfort and accuracy. Only 1.5" x 2.5"